Three days of a music festival is enough to tire anyone to the point of crippling exhaustion, but we know our readers love music enough to not call it quits just because a noise ordinance prevents a festival from lasting all night. 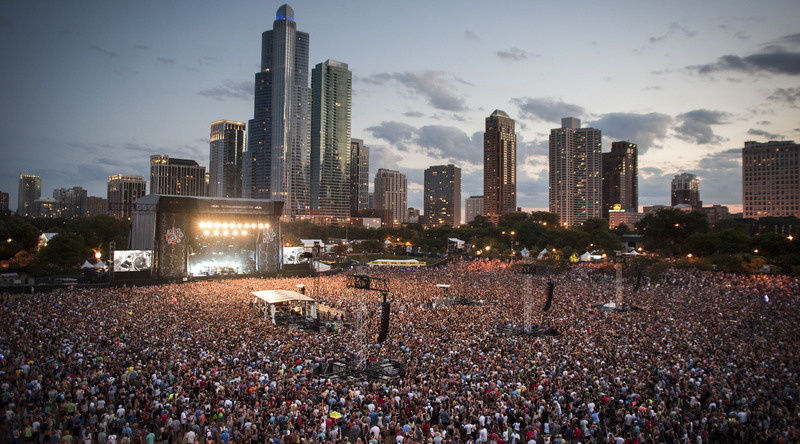 Lollapalooza, one of the biggest festivals in the world, once again hits Chicago this week on July 31-August 2 and better yet, the numerous venues across the windy city are slated to host an almost overwhelming amount of aftershows for attendees and Chicago residents hungry for quality live music. Navigating these shows can prove to be a difficult task even among the most seasoned concert-goer, but luckily we’re here to help. 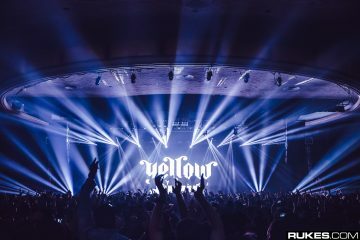 Below you’ll find a handy guide on our picks for the best Lolla aftershows to attend, ranging from the tropical vibes of the Kygo live show to a rare DJ set courtesy of Flying Lotus. Coming in hot first on this list, this show actually hits The Mid venue a night before Lolla officially begins. What So Not, now officially a solo project of producer Emoh Instead, plays the definitive pre-party for this year’s Lolla weekend. Rapper/producer D.R.A.M and Chicago native Zebo join the party as well, providing a perfect appetizer to the weekend. This also happens to be one of the only Lolla shows not currently sold out, so buy your tickets over at The Mid website while they’re still available. The Mid earns another spot on our list with this Pardon My French party, a DJ Snake-curated event series that highlights the best French artists working today. 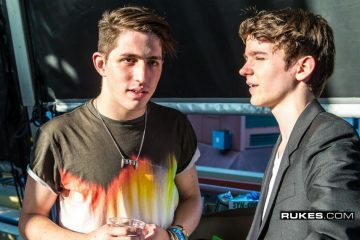 This aftershow stands out for its inclusion of Madeon, who is interestingly not scheduled to play Lollapalooza. The young producer will pair up with the “Turn Down For What” star for an all-night celebration of everything France, but unfortunately tickets are sold out. Keep your eyes peeled on The Mid’s social media channels, Stubhub, and the Chicago Craigslist pages for your best chance at snagging tickets. Lollapalooza night one ends with a headache-inducing conflict, pitting Paul McCartney, The Weeknd, Flying Lotus, and Kaskade all against each other. The Spybar venue softened the blow by later announcing a Flying Lotus DJ set aftershow for later Friday night, but in true Lolla aftershow fashion, the show sold out in minutes. Spybar’s intimate size and layout presents guests with a rare, up close and personal show from the innovative producer, and the addition of underground San Franciso-based producer Nikola Baytala serves as a nice throwback to the one of the cities that birthed house music. 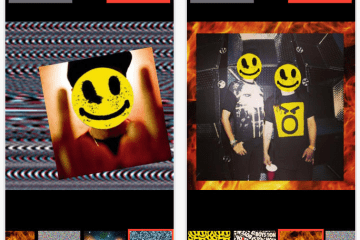 Boys Noize is spending 2015 celebrating the tenth anniversary of his seminal Boysnoize Records record label, and he’s capping his Lollapalooza weekend off with a stacked BNR Showcase event. Coming along for the ride are a who’s who of DJs, including Baltimore artist Spankrock and Chicago native DJ Funk. The Evil Olive represents one of Chicago’s most infamous venues, and its promise of special guests hints at an absurd scale of debauchery. General admission tickets are sold out, but high-rolling party-goers can reserve tables at the Club Tix ticket page. Spybar once again saves the day by offering an unofficial Lolla aftershow that still has tickets available. U.K. producer and DJ Shadow Child will spin on Saturday night, accompanied by Chicago-based DJ Shytone. Shadow Child may not be playing Lollapalooza, but his fresh style of mixing 4/4 house tunes should offer a nice break of pace from the poppier side of EDM at the festival. Purchase tickets before they’re gone at the Club Tix ticket page. 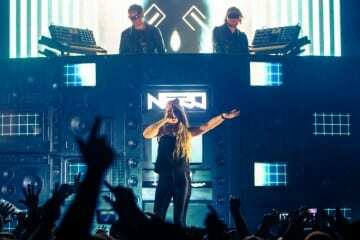 NERO returns to Chicago with a double whammy of rare appearances. After their live closing set at Lollapalooza, the group will take their talents over to The Mid for a more intimate DJ set. 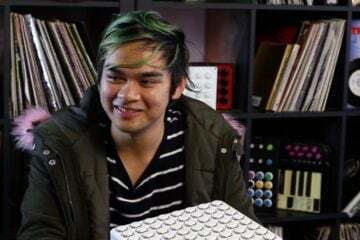 While vocalist Alana Watson won’t be singing live, the DJing from members Daniel Stephens and Joe Ray will provide a fitting end to Lolla weekend. Rising star jackLNDN will accompany NERO with one of the biggest opening gigs of his career thus far. Tickets are still available, so head over to the Club Tix ticket page before they’re gone. The Concord Music Hall always delivers with Lolla weekend finales, and this year’s event is no exception. 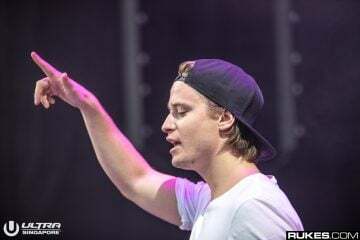 Kygo, one of electronic music’s biggest stars of the past year, brings his live show to a sold-out crowd right after closing Lollapalooza on the Pepsi Stage. 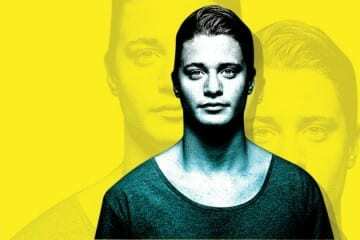 Joining Kygo is fellow tropical house outfit Klangkarussell, a pairing too perfect to pass up. 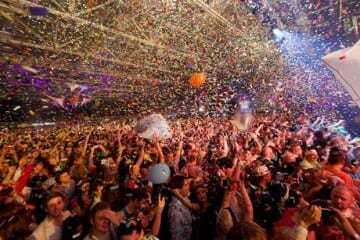 Tickets sold out pretty much instantly, so be on the look-out on the various ticket reseller websites.